On Sunday, September 9, 2018, at 5:00 o’clock in the evening, I made my way across a park I spent my childhood playing at, alongside my dad, preparing to marry my favorite person. The day was an absolute whirlwind, I attempted to try and stay present throughout the day; trying to commit as many moments to memory as I could, knowing they would fly by faster than I could retain them. For that reason alone, I am so grateful that I had our talented friend, Grace Gruwell of True Grace Creative to capture our day. As someone who likes to fly under the radar, she gave me the confidence to be in front of her lens simply by being the kind, sweet person she is everyday. We’ve had the pleasure of collaborating a couple of times since we met during one of our mutual 2013 weddings at the Danada House in Wheaton, Illinois. I always look forward to seeing her name on my inquiry form! I fully intend to breakdown the beauty that was our wedding day, since so many of the details really deserve to be in their own pomp and circumstance in an individual post. For now, I’ll leave you with a few stunning highlights, all captured by Grace. Enjoy! Hair & Make-Up | The Beauty Team. I am completely obsessed with the floral hoop trend, I hope it stays around for a while! These two cuties are our two of our nieces, Maddy (L-7yrs) & Emma (R-4yrs), they carried these for all of group photos, swapping them out only for the ceremony to drop fresh rose petals. 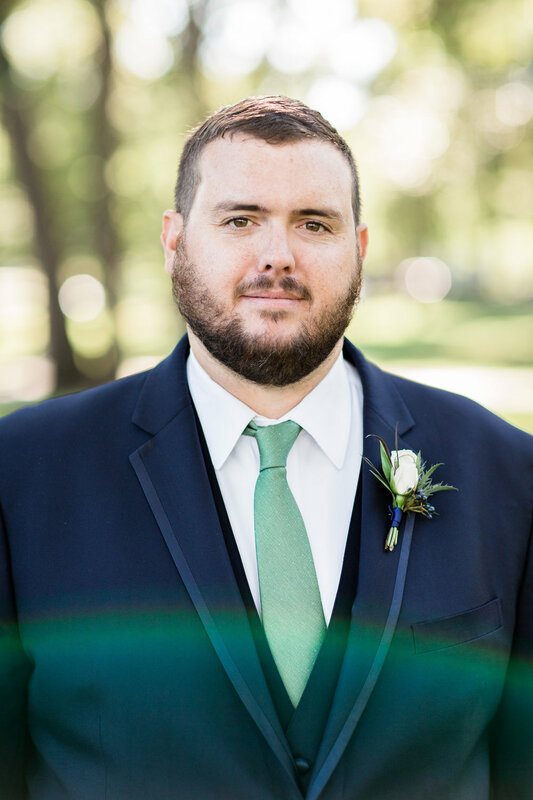 More on this beautiful monster in a lengthy post, our ceremony circle was the only thing I really wanted floral-wise for our wedding. It came out beautifully, and I am so grateful to have so many talented floral designer friends in my life to carry it to fruition! Hair & Make-Up by The Beauty Team. 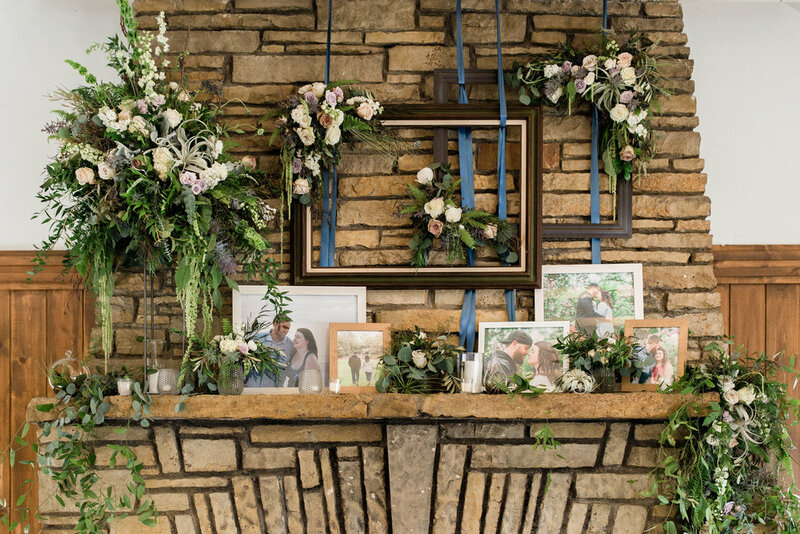 Our statement decor inside was this stunning fireplace designed by Amy from AimStudios. She ran point, directing our team of designers to bring all of the floral pieces to life. I could not be more proud, or pleased, by their work. It was exactly everything I wanted and more. I cannot wait to pull apart the details to share with you - stay tuned for future updates! For now, I’m going to settle in for the night, with my husband and some netflix. Newer PostNew Promises & New Years | Welcome 2019!